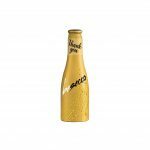 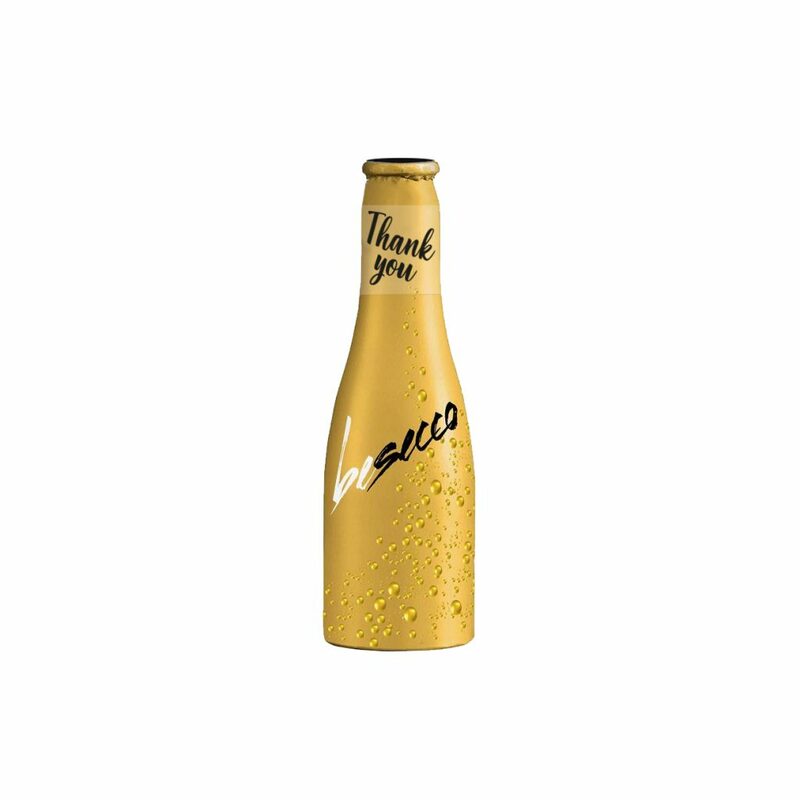 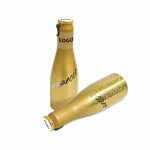 Our mini gold bottle of Be Secco is the perfect edition to a gift box or festive gift! 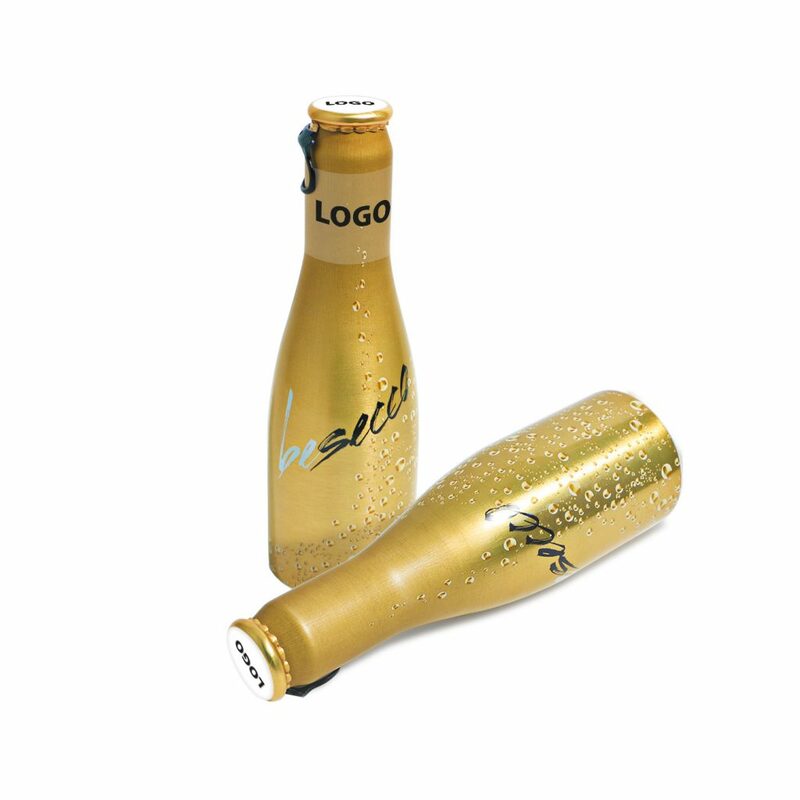 Branded with a small dome to the lid and a clear vinyl wrap around the bottle neck. 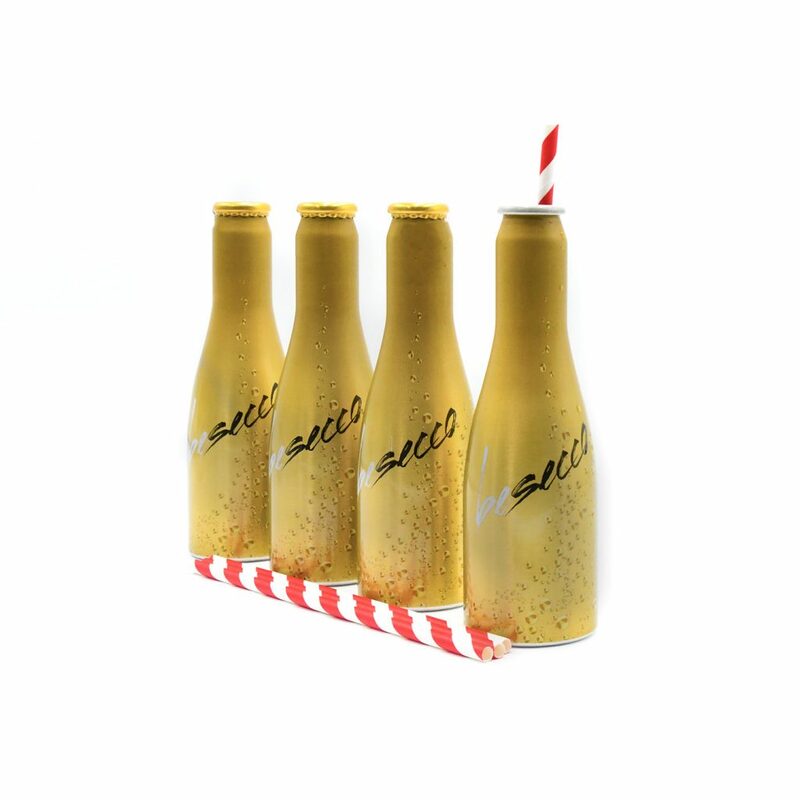 Enquire about other flavours!